Liebehenschel was appointed commandant of Auschwitz on 10 November 1943. In may 1944 he was transferred to the post of commandant of the Majdanek concentration camp. 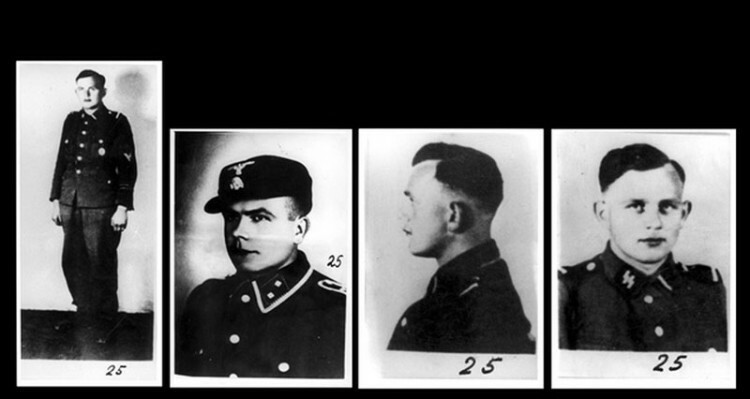 Captured by the Americans in 1948 was hanged in Poland.